Augasma Herrich-Schäffer, 1853 — 4 spp. 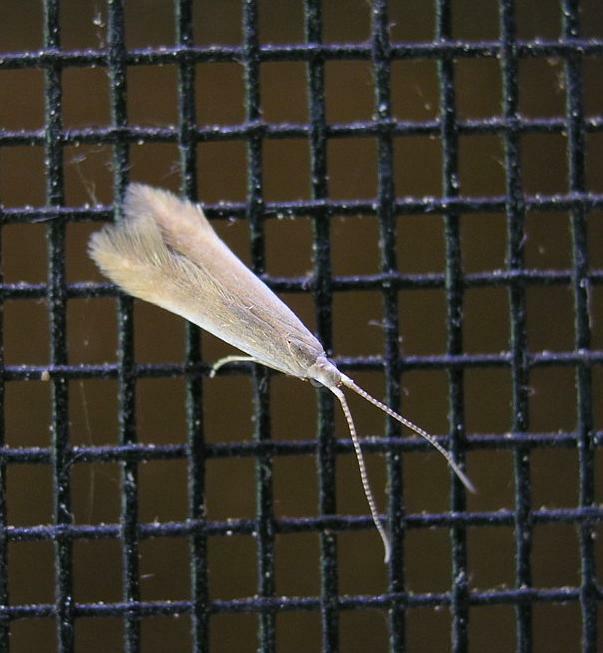 Coleophora Hübner, 1822 — 1252 spp. 107 spp. Goniodoma Zeller, 1849 — 5 spp. Ischnophanes Meyrick, 1891 — 6 spp. Macrocorystis Meyrick, 1931 — 1 sp. Metriotes Herrich-Schäffer, 1853 — 2 spp. Nasamonica Meyrick, 1916 — 1 sp.